Video: Is throwing rice at weddings bad for birds? Many people believe that throwing rice at weddings is harmful to wild birds. 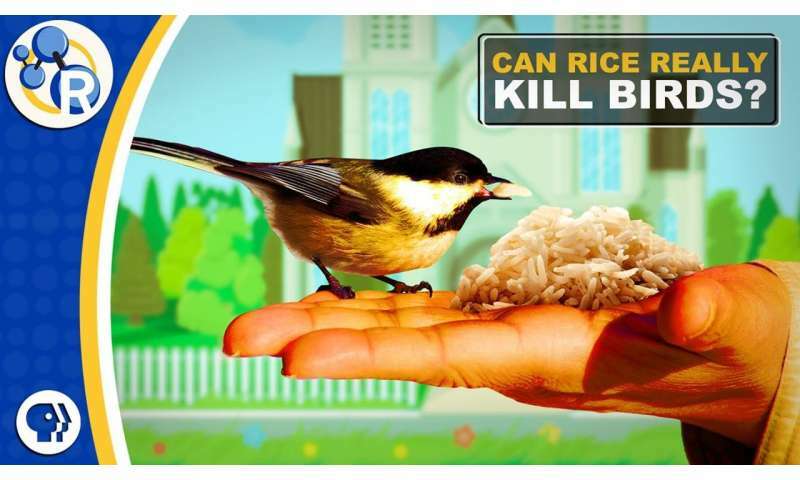 Supposedly, the rice expands in the birds' digestive systems and injures them. This myth has become widespread after appearing in places as varied as an "Ann Landers" column and an episode of "The Simpsons."